NORMAL – Normal Town Council members took the first step Monday night toward relocating a fire station across Veteran’s Parkway to a residential area on Normal’s northeast side, despite objections from some homeowners there. Council member Jeff Fritzen said the fire station will have to be near somebody’s backyard, and Councilman R.C. McBride said it’s unacceptable that it takes 9 1/2 minutes for the fire department to cross Veterans to get to Normal Community High School. 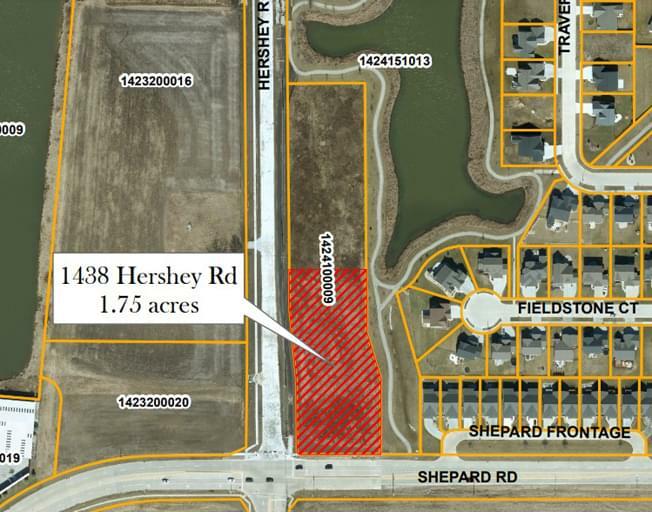 The council voted unanimously to empower the city manager to negotiate a contract in which the town government would pay up to $450,000 to buy 1.75 acres of property in the 1400 block of Hershey Road on undeveloped property in the Blackstone Trails subdivision. Some neighbors claim the issue came out of the blue, a complaint Council member Scott Preston has heard before from stakeholders on other matters. 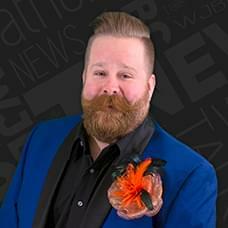 “That sentiment is one that at least I feel like I’ve heard more and more on a variety of issues that face us,” said Preston. “I don’t know if there’s a good solution to it, or if there is, what that would be,” Preston added. Residents worry about hearing sirens in the middle of the night, and declining property values. Fire Chief Mick Humer said drivers try to minimize the noise late at night. Mayor Chris Koos suggested a berm surrounding the fire station to protect the neighborhood. A series of public hearings will be scheduled including one to rezone the property to public use. The council also gave preliminary approval to a tax levy in which the town expects to collect $12,958,494 in property taxes to run the government next year and $3,903,800 for the library. Both are unchanged from the previous year. The town’s rate is expected to drop a penny-and-a-half to $1.4757 per $100 of assessed valuation, reducing property tax bills $7.50 for the owner of a $165,000 home. The decline is due to fewer staffers and smaller contributions to the Illinois Municipal Retirement Fund, Social Security, and Medicare.